RightClick | Are you Stuck in a Dead End Job? 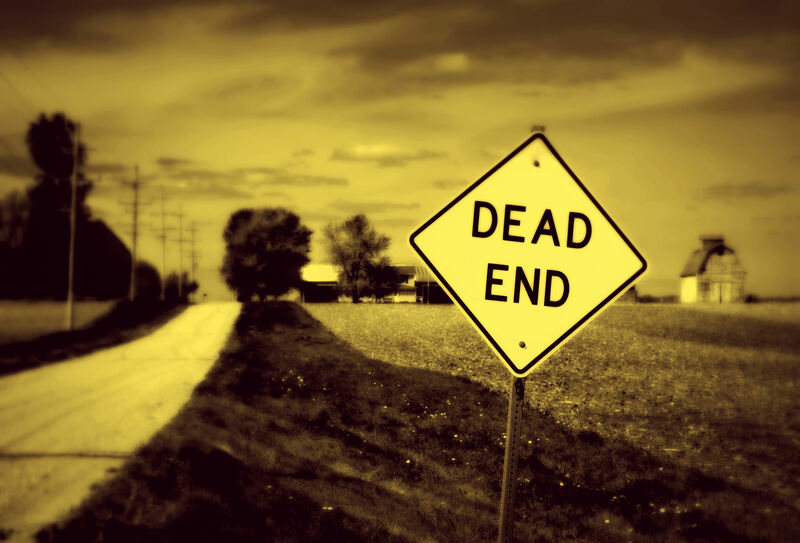 What are the signs you should look for to determine whether you are in a dead end job? None of your ideas are coming to fruition within your team or the organization. Whether its ideas to help your team grow, ways to make tasks more efficient or effective, or even suggestions about how to make the working environment more enjoyable, having a voice is extremely important when working within an organization. You feel stagnant in your role and cannot see any growth potential. While it is important to demonstrate commitment and longevity, if you feel like you’re doing the same thing over and over again, and you cannot see any change in the future or growth in your role, you may be stuck in the dreaded job rut. The company is a revolving door and other employees are not happy. One of the worst feelings is to be on edge at work. People typically do not perform well when they are in constant fear of uncertainty or the unknown. If you feel you are at a breaking point where you might be let go or constantly see people resigning… this is a HUGE red flag. You do not feel challenged or fulfilled from your work. Unfortunately, it is all too common to reach a point in your career where everything seems routine. Structure and routine isn’t necessarily a bad thing, but when you’re no longer being stimulated and you cease learning, the days will inevitably get longer and longer. The expectations the company has of you does not equal pay or benefits. It’s important you are validated for your hard work. Feeling taken for granted and working long hours for comparatively little pay is all too draining. Many companies are aware of how competitive the candidate market is and will do what’s necessary to attract and retain top talent…whether that be salary, benefits, PTO, summer Fridays, company events, etc. The list goes on!